At Signs By Tomorrow of Clearwater, we create affordable, high impact signs and visual messaging solutions. A local sign company with world-class expertise. At Signs By Tomorrow of Clearwater, we offer a wide variety of sign products and graphics services that get your messages noticed. With the industry know-how and resources of a nationwide sign company, state of the art technology, and dependable customer service, Signs By Tomorrow proudly serves the Clearwater area. More sign making options at your fingertips. 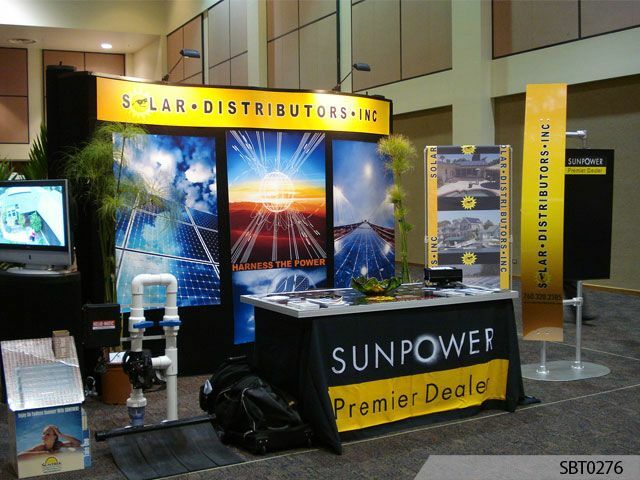 Signs By Tomorrow of Clearwater offers an extensive range of indoor and outdoor sign solutions, custom vehicle wraps, custom trade show displays & booths, event signs, display technologies and much more. We focus on creating the exact custom sign printing solutions your company needs. Jessica, did an amazing job on my logo!! Jetro B., CF Finance Solutions LLC, January 2019.